You searched for which does not fit your . We've redirected you to 105-376, which has the proper fitment. 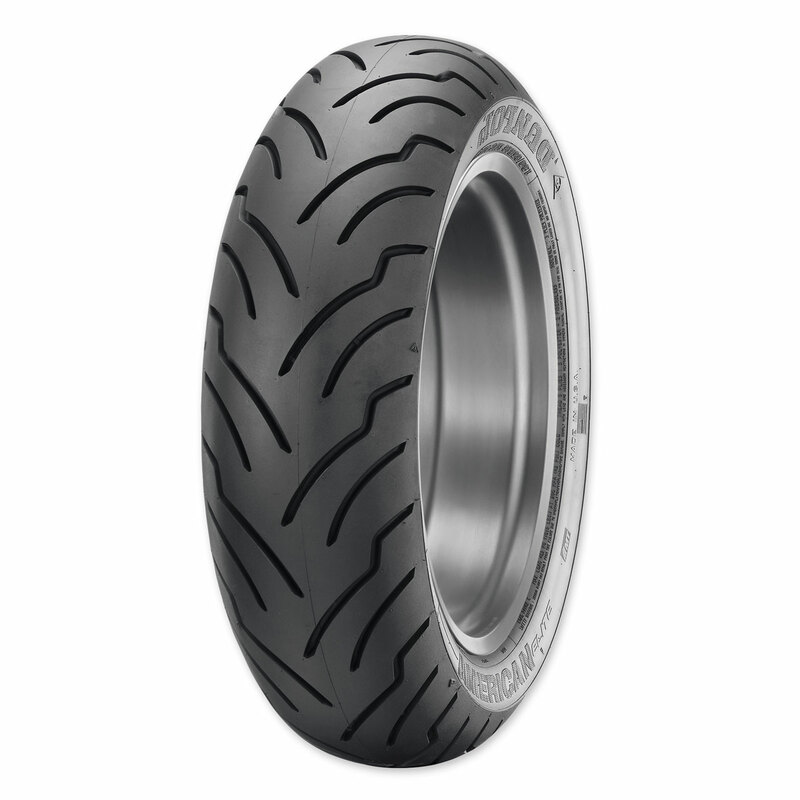 • Dunlop American Elite motorcycle tires are American made - designed, tested and manufactured in the U.S.A. The only brand of tire I have had on my Heritage. Great customer service when I call in an order at J&P.